I met Lesley Wilson at the Christmas market in Mackay end of last year and purchased all 3 in the series and wanted to tell you how much I enjoyed them. I originally bought for my daughter but decided to have a read. I couldn’t put them down! 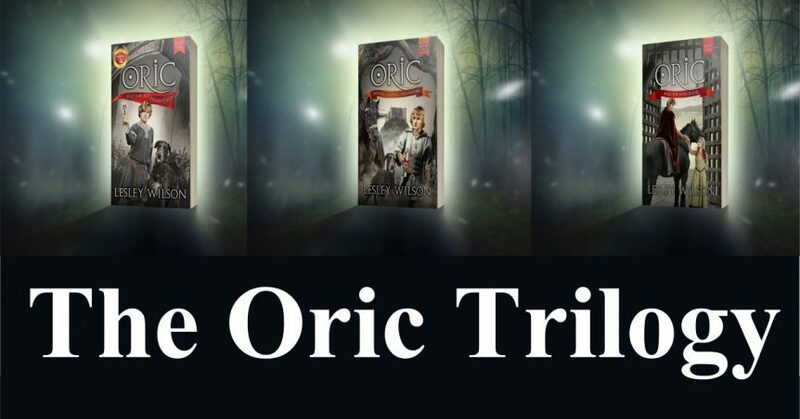 I loved the character Oric and his adventures. Well written and you swept me away to another place every time I picked up these book. Thank you for writing such a great series. Copyright ©2017 Lesley Wilson. All Rights Reserved.